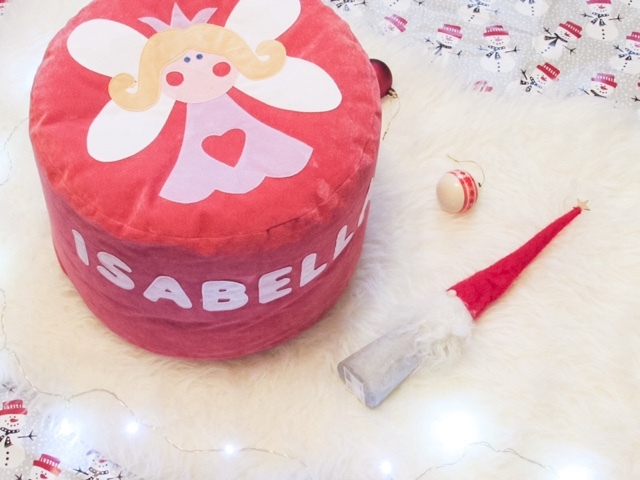 I can barely believe that Isabella is now in the toddler bracket rather than the baby one (to see my baby gift guide click here). Not that it's a bad thing at all, in fact there is so much fun to be had with toddlers at Christmas. They are just starting to understand, interact and really learn to play. It is therefore helpful to support their desire for learning new things with gifts that do support just that. Le Toy Van Lily's Cottage (£64 from amazon) - A doll's house is a classic toy that has been around for hundreds of years. 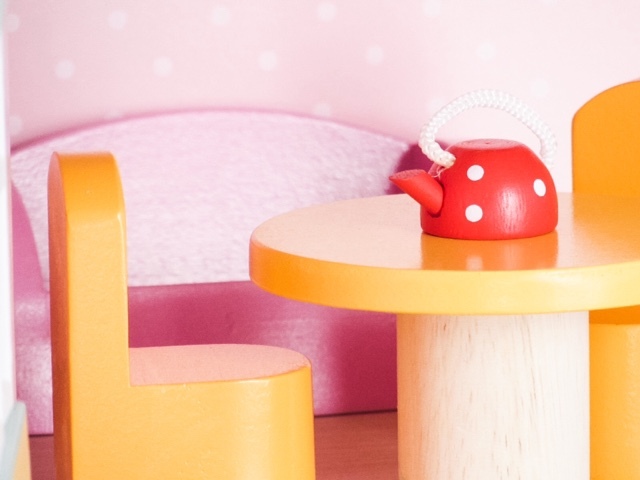 Le Toy Van has the most beautiful range of wooden toys, including a vast array of doll's houses of varying sizes, designs and shapes. 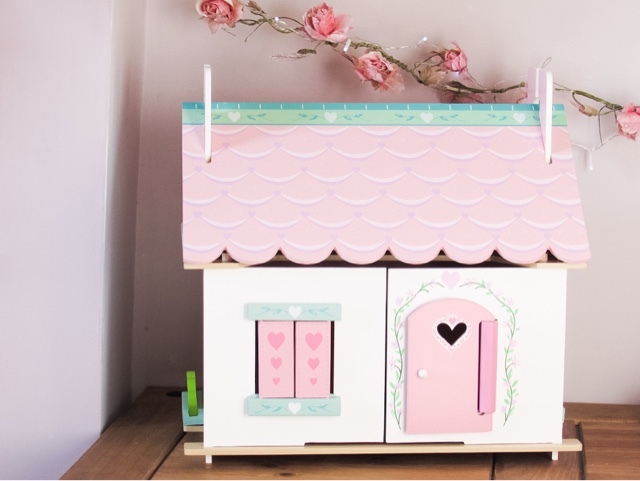 Lily's Cottage is ideal if you don't have the space for a larger doll's house. It is compact, yet spacious inside and there is plenty of room for toddler's/children to create a bathroom, bedroom, kitchen and living room. 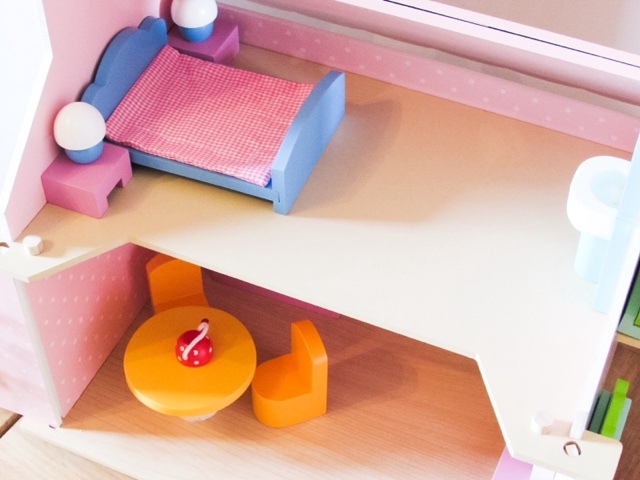 This doll's house also comes with furniture, so all you need is the dolls to start having fun. 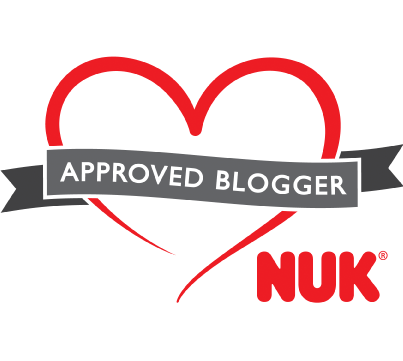 I have written a more in depth review if you're interested in finding out more, which you can read here. 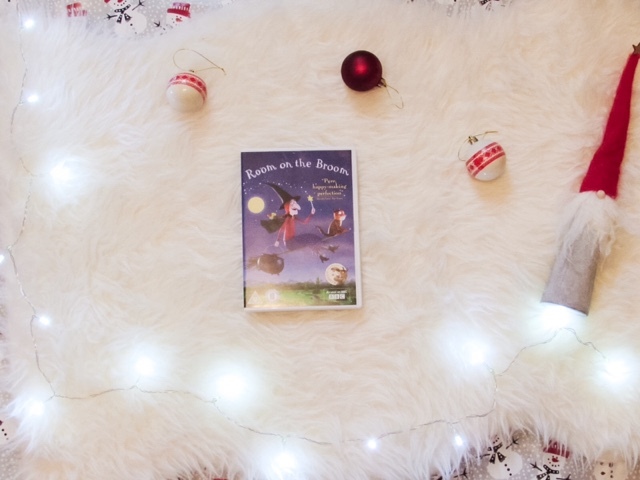 Room on the Broom DVD (£6.13 from amazon) - DVD's of a toddler's favourite book is a fun way of bringing the story to life in a different way. Isabella loves Room on the Broom and enjoys watching this (admittedly not the whole thing as her attention span isn't that good) as a special weekend treat. 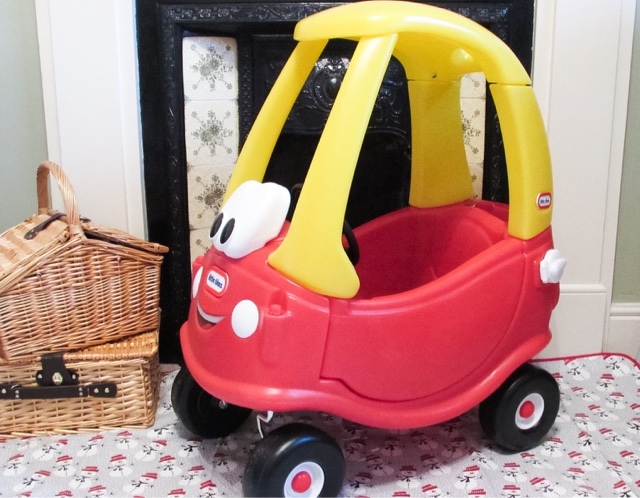 Little Tikes Cozy Coupe Classic (£54.99) - Talking of classic childhood toys, the Little Tikes Cozy Couple doesn't get more classic for my generation. I remember spending hours being 'driven' around by my Dad, both around the corridors of our house and around the garden. 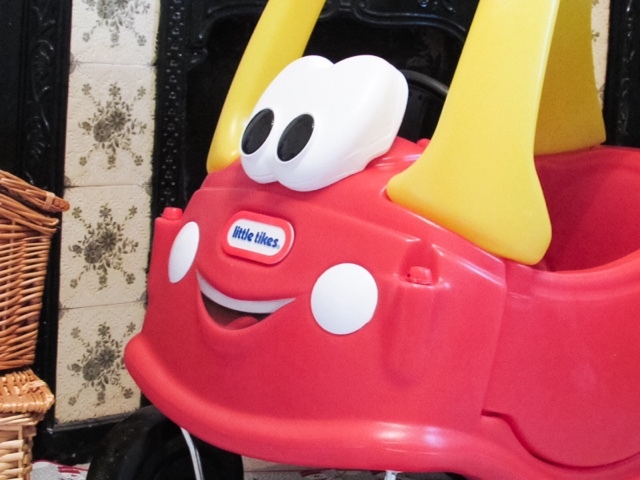 It is literally hours of fun and for years as well, such a rarity in toddler toys. 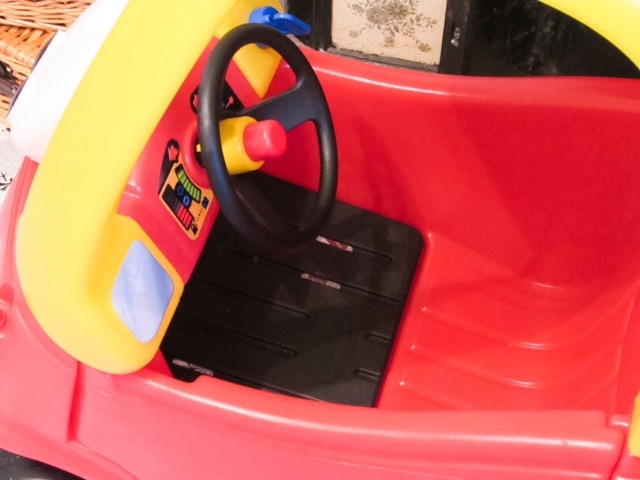 It comes with a black foot base that you can easily put in and take out depending on the age of your toddler. Isabella currently has it in, as she hasn't quite mastered lifting her feet up when being pushed around. She absolutely loves being driven around the island in our kitchen, as well as putting petrol in the car. Her little routine is to put in more petrol, open the door and get into the car, then turn the key, beep the horn and she's ready to be driven! 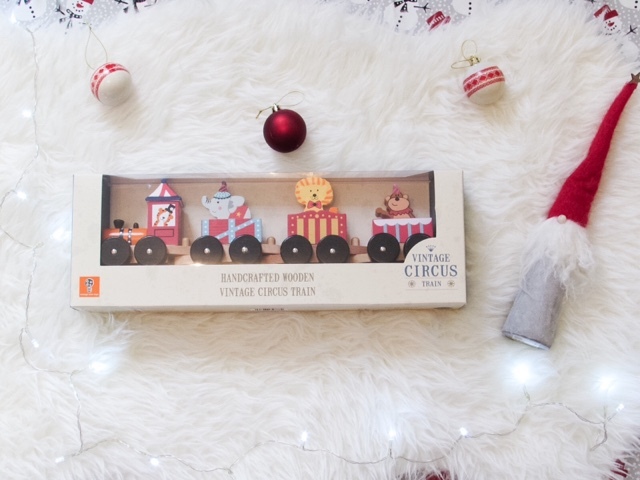 Orange Tree Toys Circus Animal Train (£25) - Orange Tree Toys is another company that create the most beautiful wooden toys, across a range of focuses. 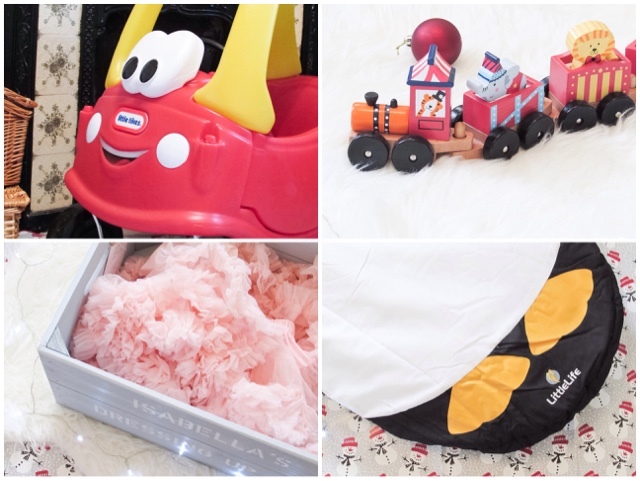 They have alphabet letters, puzzles, bookends, bead frames, farm kitchen, first trains/vehicles, jewellery, mobiles, money boxes, musical instruments and many more. Isabella has had their pink mouse shape sorter and xylophone for almost a year now and she still really enjoys sorting the shapes out. Trains are a popular choice with toddler's as they enjoy being able to move something all by themselves. 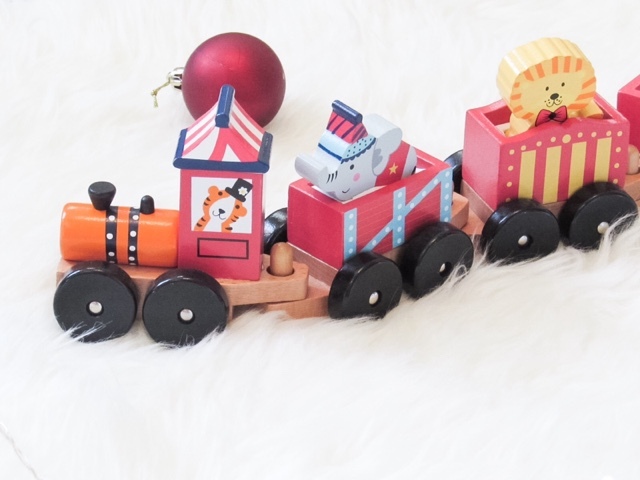 This Circus Train pulls along three carriages, each with a cute wooden circus animal in. 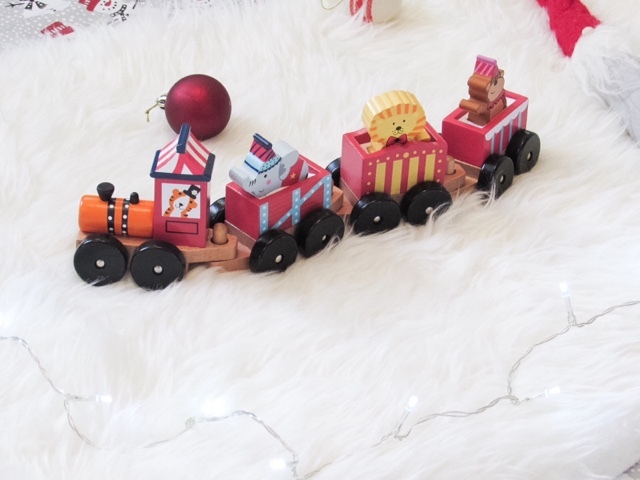 The quality is outstanding and the design is really sturdy, making it easier for little toddler hands to pull the train along. I really like that you don't need a track to enjoy this train because it means it doesn't need to take up too much room and can easily be packed for holidays/days out. 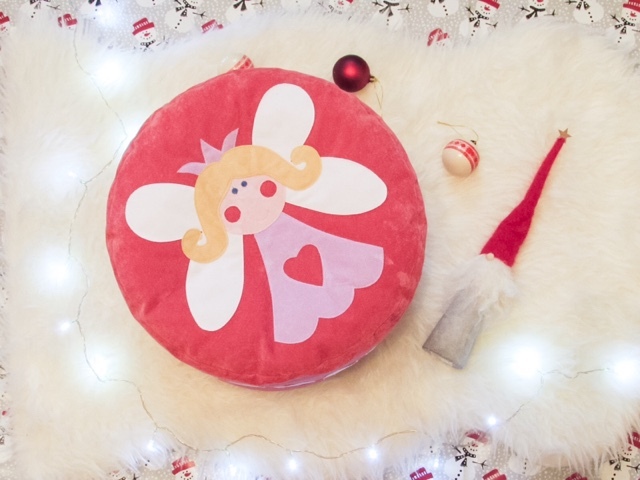 Personalised Bean Bag from Teeny Beanies (from £35) - Teeny Beanies have created a fun range of characters, which you can get on bean bags, sleepsuits, blankets, hotties, bags etc. 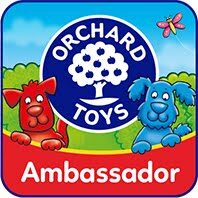 There are thirteen characters to choose from and the fact they can be personalised makes them an extra special gift. 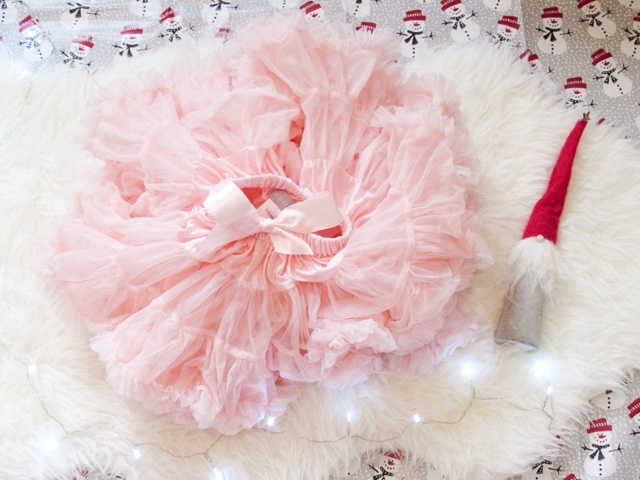 Tutu Skirt in Rose Pink from Little Chickie (£29.99) - Just look at the frill on this tutu. It's just asking to be swirled in by a willing toddler/child, of which I'm sure there are many. Dressing up is something Isabella is just starting to enjoy, we've had many pictures from nursery of her dressed up as a princess/vet/doctor. Seriously cute! 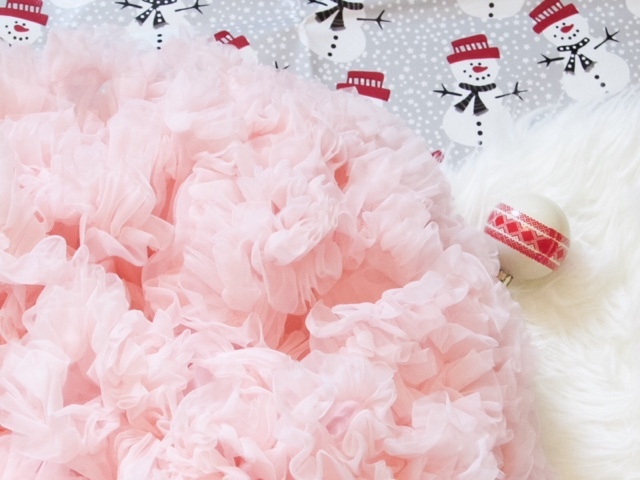 Little Chickie offer a range of these tutu's, in colours including lilac, purple, black and peach. 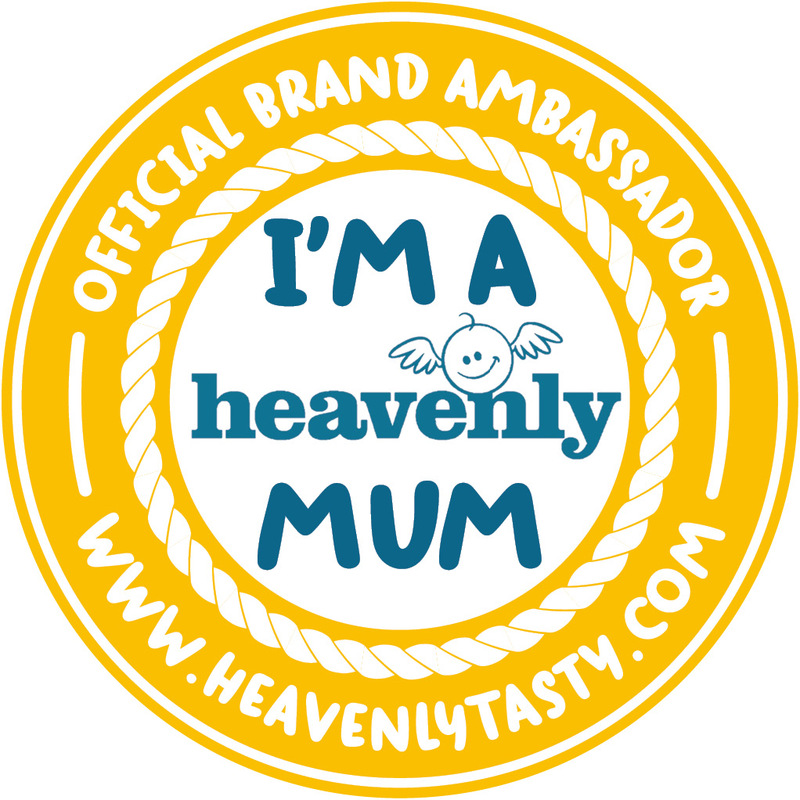 They also have a lovely array of new baby, toddler and Christmas gifts, so well worth checking out their website if you're looking for beautiful, unique gifts. 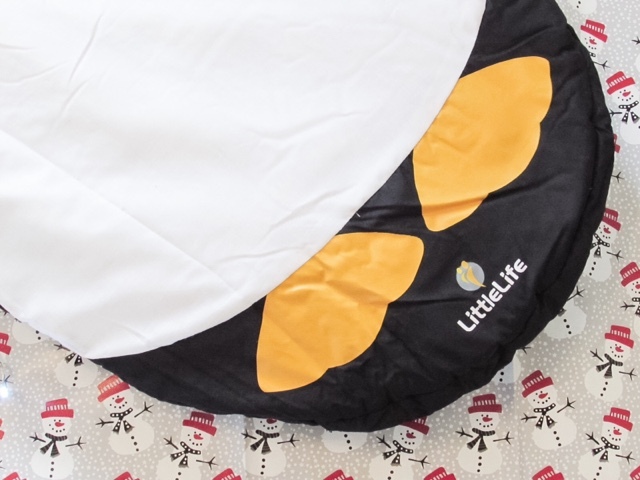 Penguin Snuggle Pod from LittleLife (£49.99) - If you are often travelling or staying over at friends/families houses then this Penguin Snuggle Pod from LittleLife would make a perfect gift this Christmas. 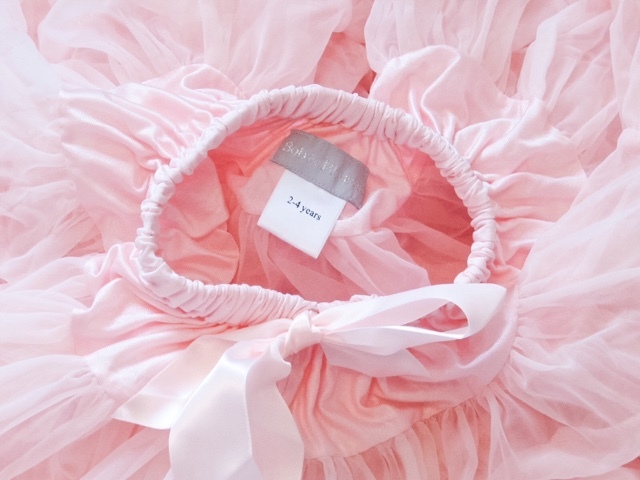 It is suitable from 18 months, all the way up until 4 years old, so it's a gift that will truly last. 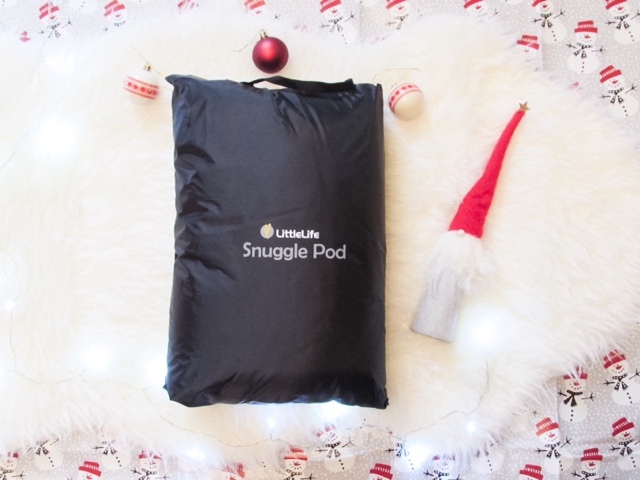 It comes in a compact travel bag with a handle, making it easy to transport around and pack when travelling. 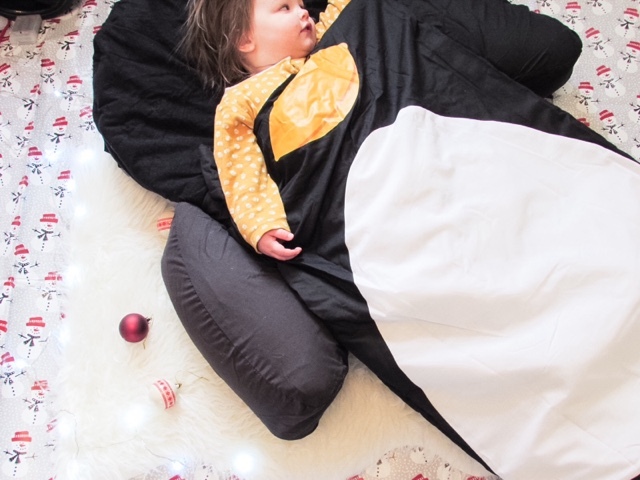 The pump it comes with makes it quick to set up, so your little one can be wrapped up in the soft fleece penguin sleeping bag in no time at all. There's a pocket for the bottles, books or any other special things toddler's like to collect. 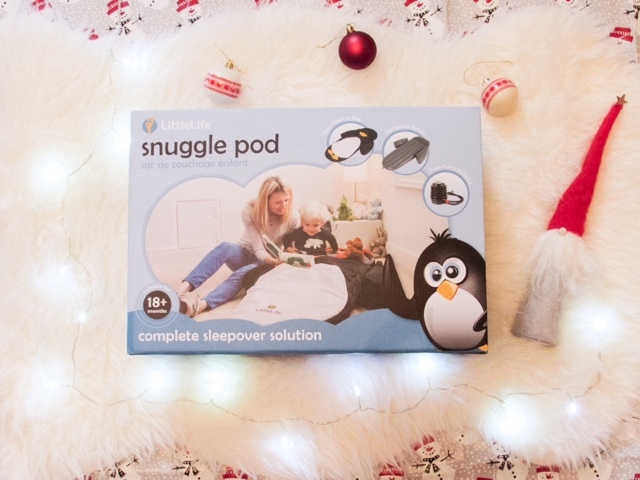 I love the fun design of this Snuggle Pod, there is also a crocodile and an owl available too. 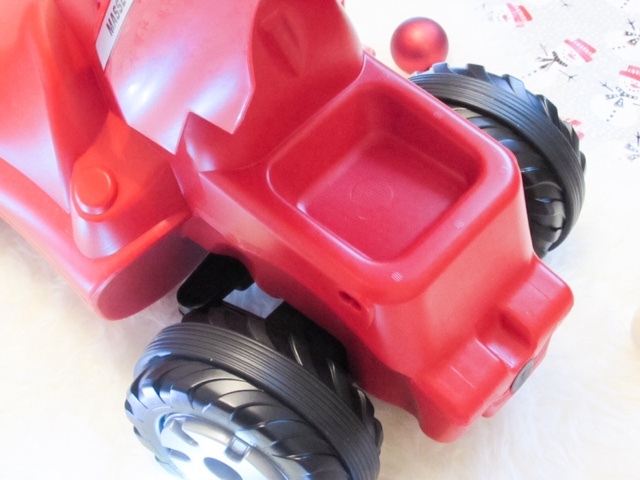 Rolly Massey Ferguson 5470 Mini Tractor (£56.16 from amazon) - Tractor's have been a big obsession of Isabella's over the past few months and I know that a lot of her toddler friends are just as obsessed. Ride-0n tractors are often available to play with at farms that are open to the public. Our local farm has a big selection that Isabella loves playing with, however the saying goodbye at the end of the day is never easy. 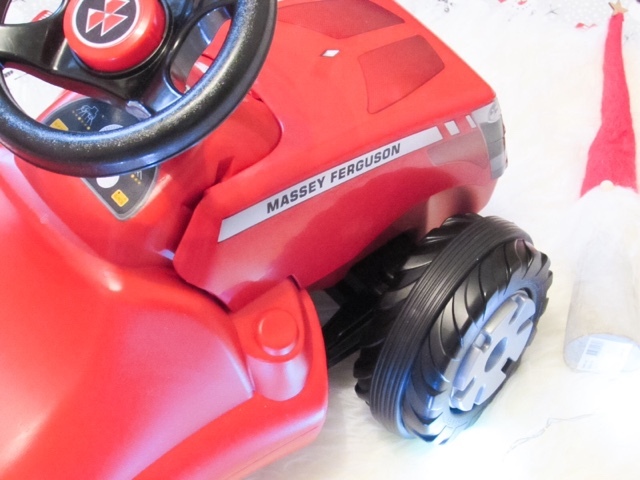 This is where the Massey Ferguson Mini Tractor comes into play, it's a relatively compact size for a ride-on toy and allows toddlers to enjoy being the farmer for as long as they want to. This tractor has a hidden compartment at the front, which is perfect for collecting goodies as they ride around the house or garden! 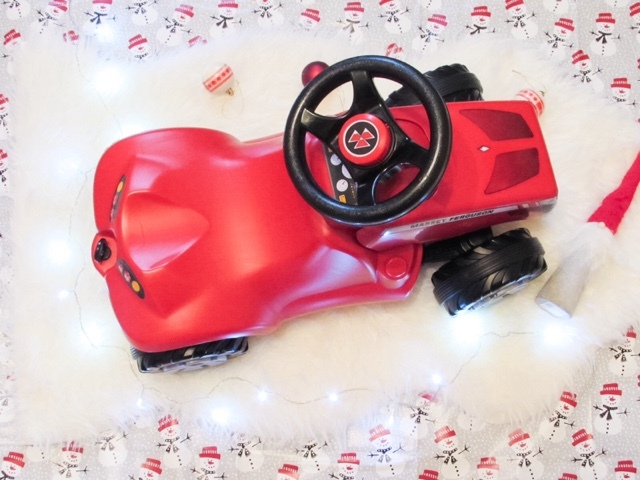 What have you got for the toddler's in your life this year? 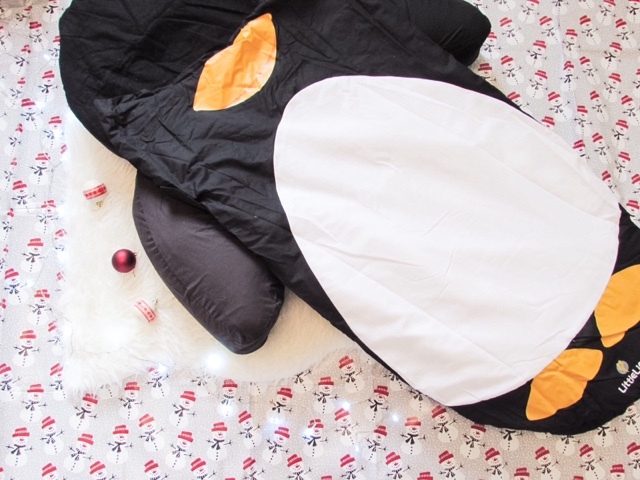 Oh my gosh, I love the cosy penguin and tractor! 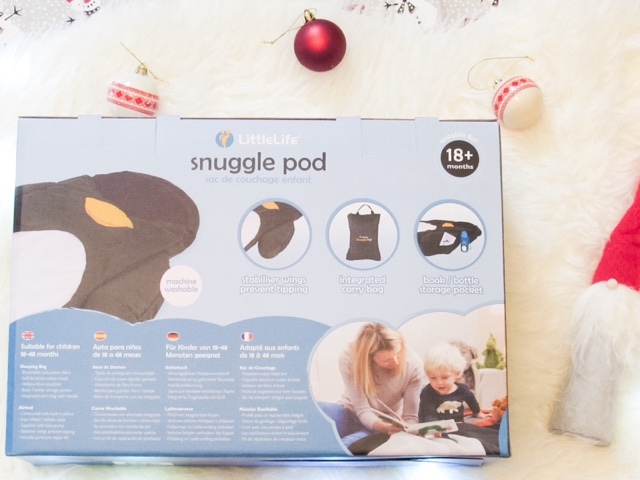 I want a snuggle pod in adult size!! 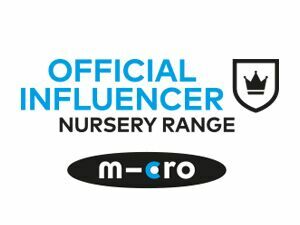 You have selected such a nice gift for toddler, Your guidance for gifts for kids is so important to choose nice for kids. Find the online store to buy Personalised name bracelet at best price.